The rumored Motorola One Vision will come with 6GB RAM while running Android 9 Pie out-of-the-box. 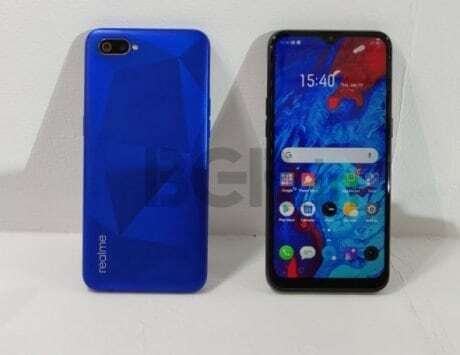 Almost half a year after the launch of the Motorola One Power, it looks like Motorola is working on yet another Android One smartphone. According to new information online, a yet-to-be-launched smartphone dubbed Motorola ‘Vision’ was spotted online. 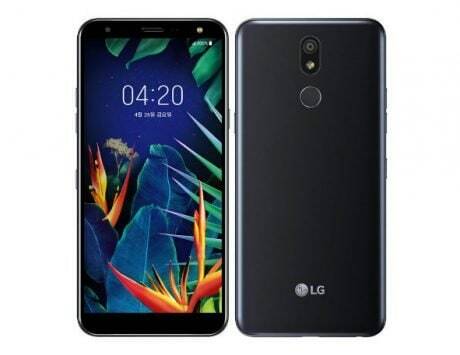 However, according to a listing on Geekbench, the new device comes with a somewhat unusual addition. 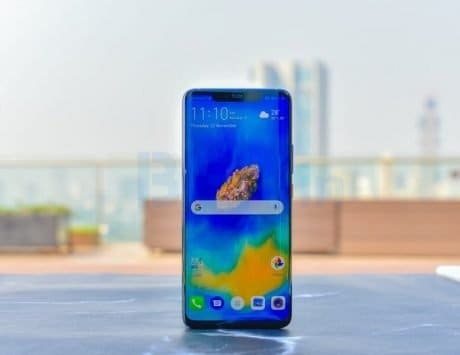 The unusual factor that we are talking about here is the Exynos 9610 SoC in the device instead of a Snapdragon SoC. A number of key aspects were revealed about the “Motorola One Vision” in the Geekbench listing, MSP reports. 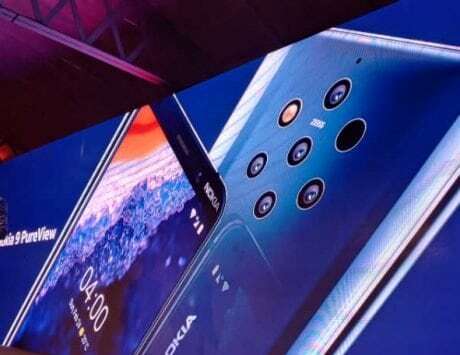 The rumored device will come with 6GB RAM while running Android 9 Pie out-of-the-box. The listing revealed that the device scored 1,599 in the single core test, and 5,328 in the multi-core benchmark test. 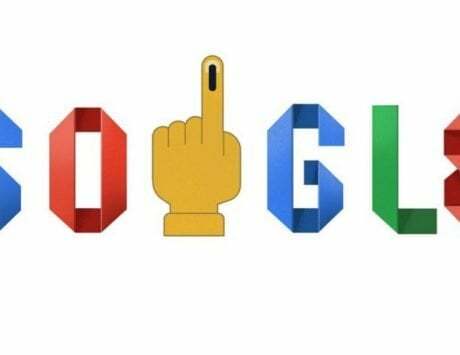 The report noted that this new device listing comes about a month before initial reports emerged that Motorola was planning to launch two Exynos-equipped smartphones in the market. 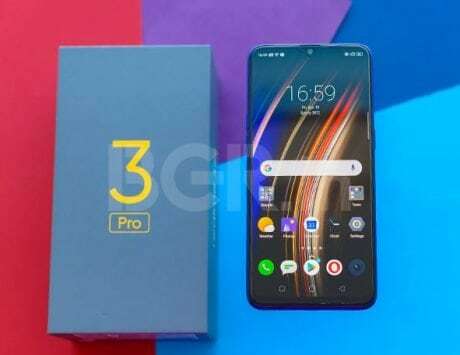 Previous reports indicate that one of the two Exynos-powered devices was likely to be the Motorola P40, a successor to the P30 that launched last year. 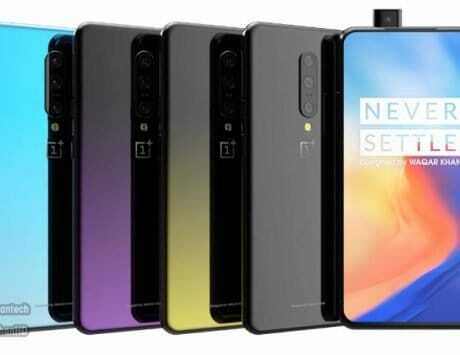 Renders of the anticipated device already leaked on the internet last year indicating that it will come with a punch-hole camera in the display for the front camera and a dual camera setup on the back with a 48-megapixel primary sensor. The render also indicated that the device will come with a rear fingerprint scanner with an embedded Motorola logo. 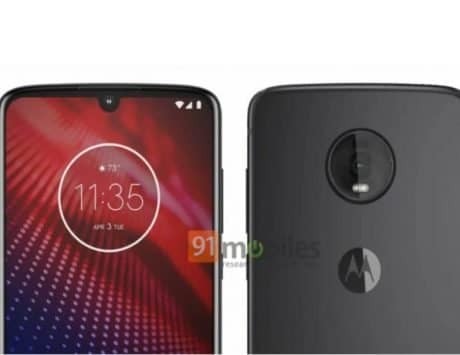 As previously reported, the Moto P40 will come with a 6.2-inch display along with up to 4GB RAM and 128GB internal storage. Motorola is likely to launch three different storage and RAM variants in two colors, Gold, and Blue. 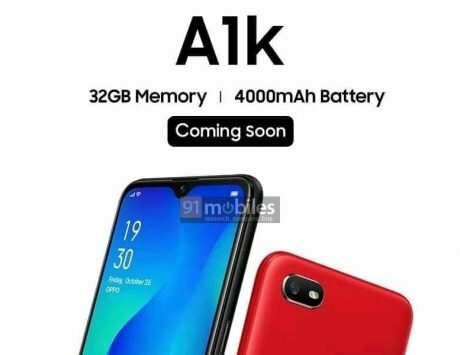 The company has not revealed any information about the Moto P40 or this mystery device.